Are you looking for high quality photos for your wordpress? You don’t have to look very far. PixelRockstar is a wordpress image plugin that is loaded with over 4 million premium photos. You can simply search and add photos to your articles and social media posts in just a few seconds. The photos you will download are yours to use forever. So, what are you waiting for? Be legally safe with PixelRockstar. With this wordpress image plugin, you can find images in just a few seconds. You don’t have to waste valuable time on photos anymore. Just search and add stock photos directly into your posts with just a few clicks. Search within wordpress. PixelRockstar has over 4 million legally-safe images in its library. You can download a single image for as low as $0.57. Get the plan that suits your creative needs and budget, and start downloading images to complete your creative projects. Download into your media library. With the wordpress image plugin, you can download and use the photos in your wordpress projects and social media. The images are yours to use forever. You don’t have to worry about re-downloading them for future projects. Easily add image to your posts. PixelRockstar features optimized images that can be inserted to your posts automatically. They also have SEO-friendly captions to help your posts increase their ranking. With PixelRockstar, you don’t have to worry about legal and technical issues down the road. It is easy to use and legally safe. It is also compatible with any social media. Moreover, it offers the best prices. Pricing starts at $9 for 10 images. 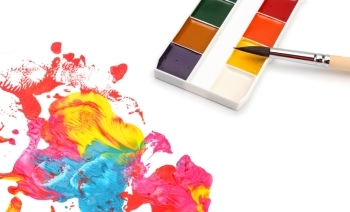 You can choose the plan that fits your budget and creative needs the most. All images come with a digital license, which is specifically designed for digital use. Click here to learn more about the wordpress image plugin. 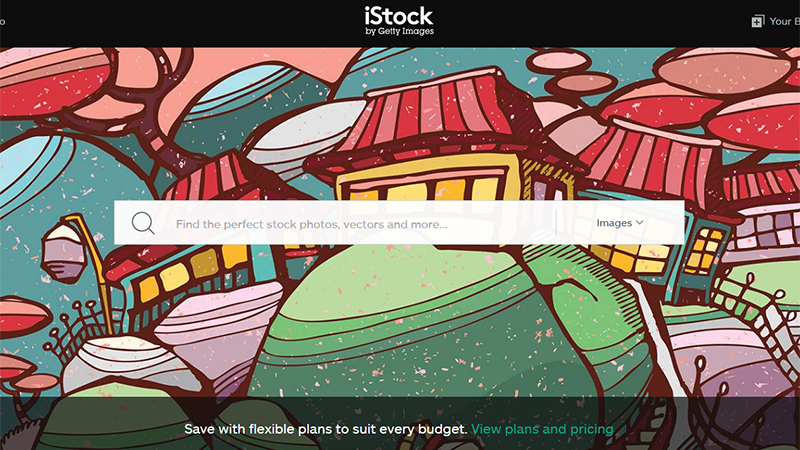 iStock Review: Is it the Stock Site for You?